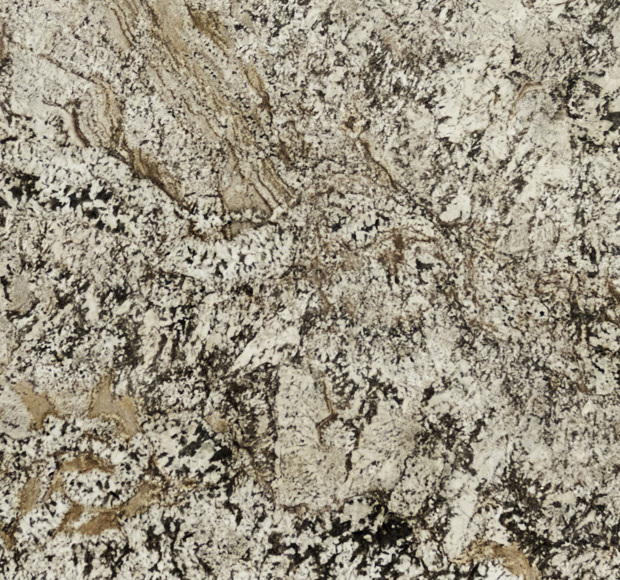 Bianco Antico Cross Cut - A1 Granite & Marble Ltd.
Bianco Antico Granite is usually grey with touches of lighter grey, and even flecks of white, pink and taupe. The beautiful stone is quarried in Ceara, Brazil and is often used for colorful accent walls, fireplaces, backsplashes as well as floors in interior spaces as well as exterior features. Granite is a wonderful surface choice because it tends to be heat and stain resistant, and long lasting with a wonderful hardness rating. There is a certain depth and complexity to Bianco Antico Granite stone making it perfect for a dramatic statement or focal feature. This natural stone is an excellent choice for both residential and commercial design layouts.